In the meantime, in be-tween time... Ain't We Got Fun? Wow, so many things happened recently, that it is hard to keep this blog up to date! In Europe we had the elections for European parliament. For me that meant lots of workshop to educate kids and young adolescents about the European Union and democracy. There was not much time for photography left. 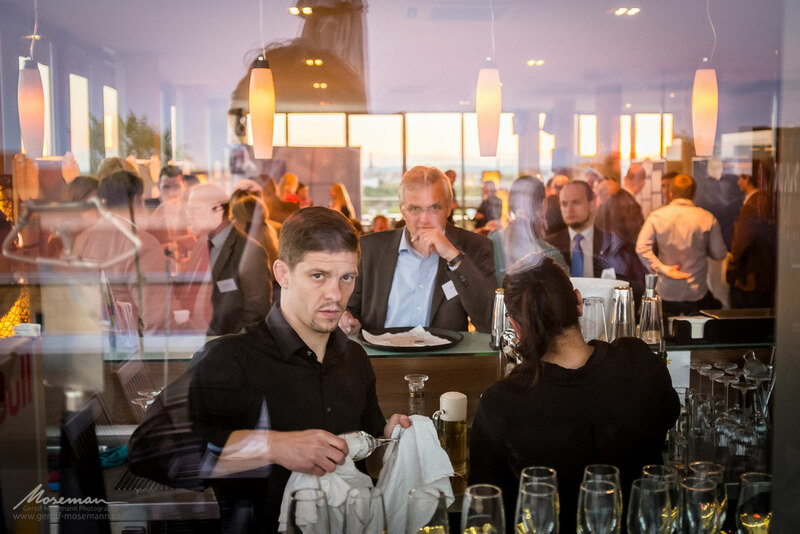 However, I was happy when I was asked to take pictures of a parliamentary evening in the capital of Saxony-Anhalt. It was a wonderful evening at a sky lounge restaurant and I enjoyed the evening sun covering the whole room in tender rosy light. The topic was about youth politics in the federal state, and it was a good occasion to talk about the importance of European education in schools for instance. For me the next highlight was a charity concert at the Halle opera. 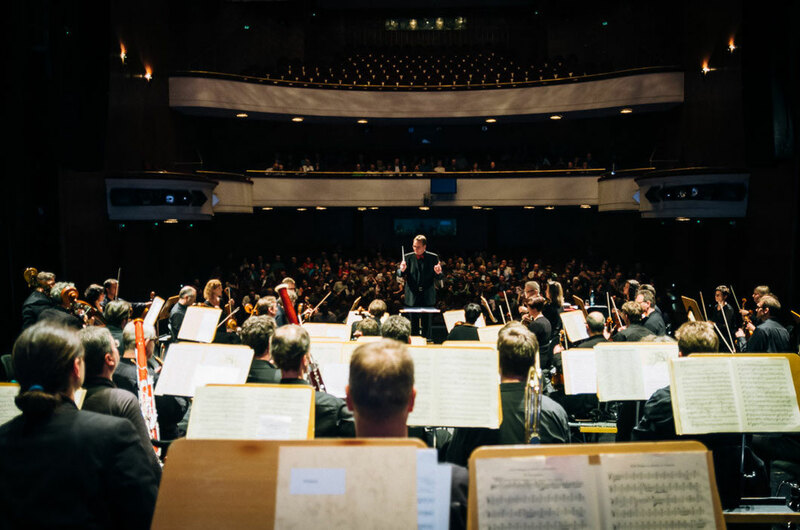 The State Orchestra of Halle (Staatskapelle Halle) played to raise money for children suffering from cancer and their families. However, the event under patronage of the French Embassy in Germany, consisted of three parts and classical music was just part of it. In France and Germany the stories of “Le petit Nicolas” are quite well-known. They are about a school boy who plays pranks to his classmates and teachers. And some of the stories were read by a professional anchorman and reader. The audience was laughing so hard, with tears in their eyes. Certainly I would recommend reading the books of “Le petit Nicolas.” In addition to the music and reading there was also a flea market, lottery and a stand where you could buy crêpes. Staatskapelle Halle hosting a charity concert for children suffering from cancer at Halle Opera. I will probably add more pictures to my event portfolio later. I am very happy that the orchestra gave me all the freedom to take pictures wherever I wanted. There are some great photos, so definitely check back later! As for now however, I am still busy writing my business plan. But I am planning on taking some more fashion and portrait pictures soon.